If you want to experience the energy, elegance and age-worthy structure that first drew wine lovers and collectors to Brunello di Montalcino decades ago, then 2013 is your vintage. A classic vintage, the best 2013s boast remarkable aging potential, the likes of which I haven’t seen in years. I tasted 181 of the just-released Brunellos, and rated 112 wines 90 points or higher, with 21 receiving 95 points or more, including one perfect score of 100. The top wines are stunning, with a radiance that has been missing in many of the muscular, more approachable and higher alcohol Brunellos that we’ve become accustomed to from recent vintages. The 2013s will require patience to reach their maximum potential. Unlike the extremely warm, dry years that have become the norm in Montalcino since the mid-1990s, (with a few exceptions, like 2002, 2005 and 1998 for example) 2013 was a blast from the past: a cool year, with abundant rainfall in spring and the first part of the summer. Vineyard management to keep grapes free of disease proved critical. The vintage was pretty much decided in September and the first half of October: while cooler temperatures prevailed, grapes benefitted from ample sunshine and breezy conditions. 2013 proved to be an incredibly long, slow growing season. Growers who made it to September with healthy grapes – and thankfully many did – were able to enjoy the mild, sunny weather, and produced fragrant, medium-bodied wines loaded with finesse. The best are impeccably balanced, with vibrant acidity and firm but noble tannins. Overall, alcohol levels in the 2013s also ring of the past, with many wines declaring 13.5% and 14% abv on labels, a stark contrast to 14.5% and 15% that have become increasingly common every year since the start of the 2000s. “2013 is a classic vintage in every sense, and produced wines with intensity, elegance, energy and firm but well-integrated tannins. Unlike other cooler vintages in recent memory, like 2005 and 2008 that had more rain, especially toward the end of the growing season, in 2013, sunny weather in September and the first part of October significantly pushed back the harvest. We started picking our Sangiovese for Brunello on October 18, about twenty days later than usual. 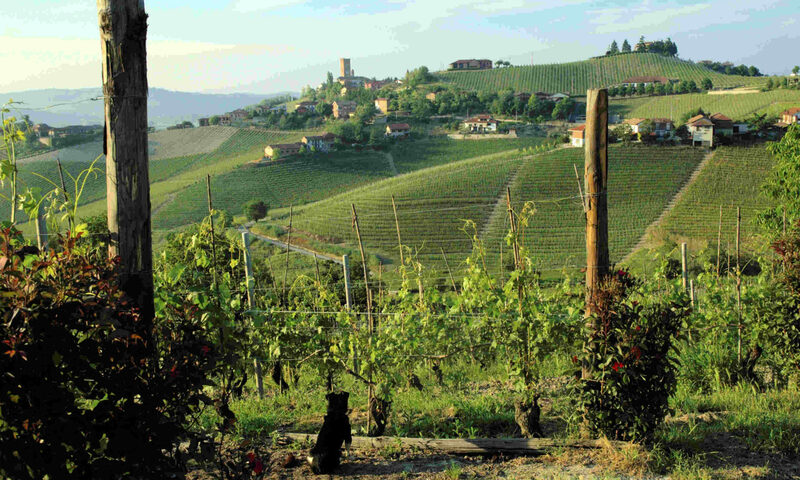 Picking this late hasn’t happened since the 1980s,” says Lorenzo Magnelli, winemaker at his family’s Le Chiuse estate. 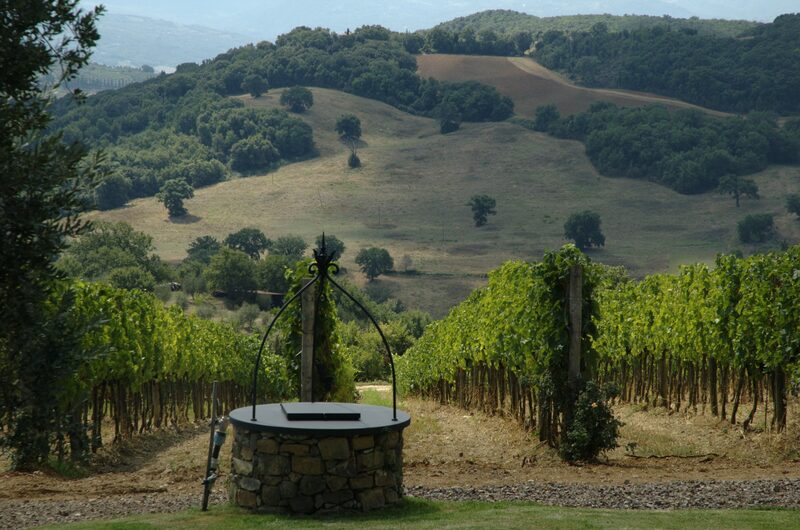 Located just north of Montalcino, the small estate has an impressive pedigree: it used to supply grapes for Biondi Santi’s lauded Riservas before Lorenzo, his father and his mother, Simonetta Valiani – who inherited the property from her mother, daughter to the legendary Tancredi Biondi Santi – began making and bottling their own wines in the early 1990s. The firm’s radiant 2013 is breathtakingly gorgeous. Francesco Buffi, who runs the boutique Baricci winery along with his brother Federico and his parents, is also enthusiastic about the 2013 vintage, saying, “It’s a textbook Brunello, the kind of vintage we greet with open arms here at Baricci.” Founded by Francesco’s grandfather Nello Baricci in 1955, the tiny estate is located on the Montosoli hill, one of the most famous vineyard sites in Montalcino. “When compared to warmer vintages, 2013 shows another side of Sangiovese that’s all about finesse, freshness and vibrancy, characteristics that we now see less and less of due to climate change.” He points out that the vintage was far from easy. “2013 was challenging and tested our nerves, especially when unsettled weather threatened toward the end of September. But those who didn’t panic and waited until the first week of October were rewarded,” explains Buffi. While overall the vintage is superb, there were some underperformers. While some growers evidently harvested before the grapes were fully ripened and made lean wines showing raw fruit, others apparently left the grapes on the vine for too long, and produced wines with sensations of stewed fruit and evident alcohol. Although there were less than in previous years, I was more than a little surprised to see a number of wines with 15% abv, and in 2013s, the alcohol was more often evident when compared to other years. Given the wildly varied growing zone and sharply different vineyard altitudes in Montalcino, it’s almost impossible to judge vintages for the entire denomination. 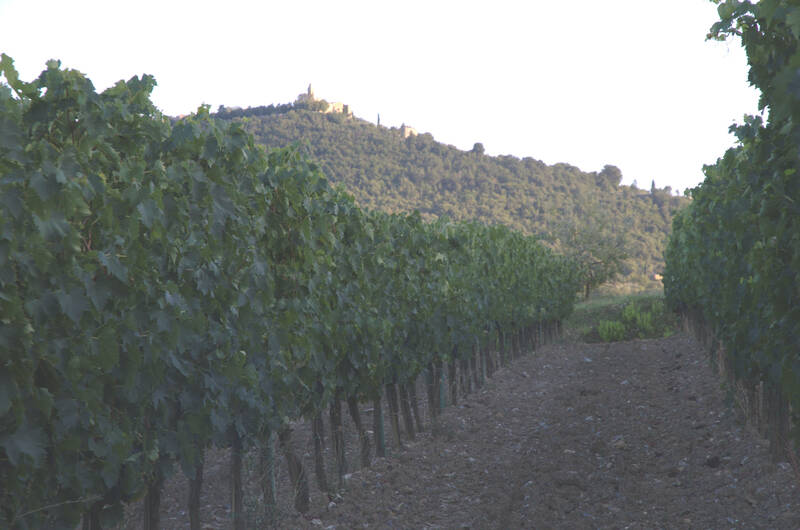 The experience and winemaking styles of producers, and where their vineyards are located, will always play a major role in every vintage, more so in Montalcino than in more uniform growing areas. Together with the 2013 Brunellos 2012 Riservas also came out, of which a good number were oustanding, particularly two of them to which I awarded a perfect 100 points score. Sign up for the updates! Bunch thinning – too much of a good thing. Diradamento: sicuri che sia una cosa buona?